Breezy Excursion and iMiNUSD came out with this collaboration T-shirt just in time for Ride + Style this year. 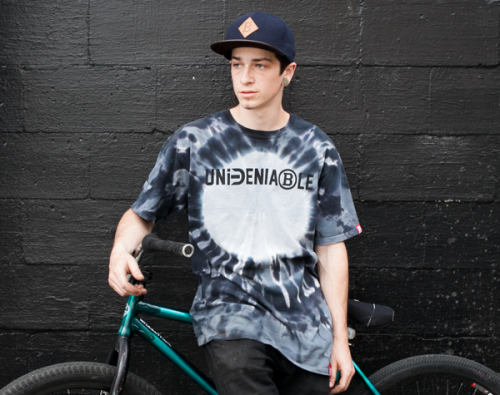 I really dig the way the black and white tie dye came out. Who knew Jeff Dempler was such a model. Head over to ID, or pick one up online HERE.